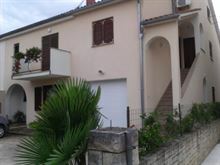 ISTRIA | APARTMENTS apartment Istria,Croatia. 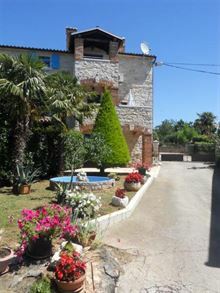 Accommodation in Istrian apartaments.Photos,map,addresses,descriptions,prices and bookings. 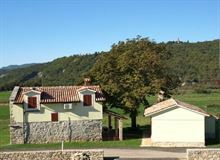 Additional reason for arrival to Istria surely is the excellent accommodation offer of apartments which You can find on these websites.